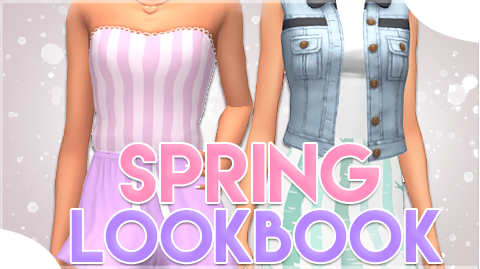 SpringSims is doing Spring related Lookbook, but in create a sim style. As promised I’ve linked all the Custom Content I used in today’s LookBook. Out of all three outfits which one is your favorite?